South Korean artist Jun Ahn on higher ground with a series of self-portaits shot in New York, Seoul and Hong Kong. 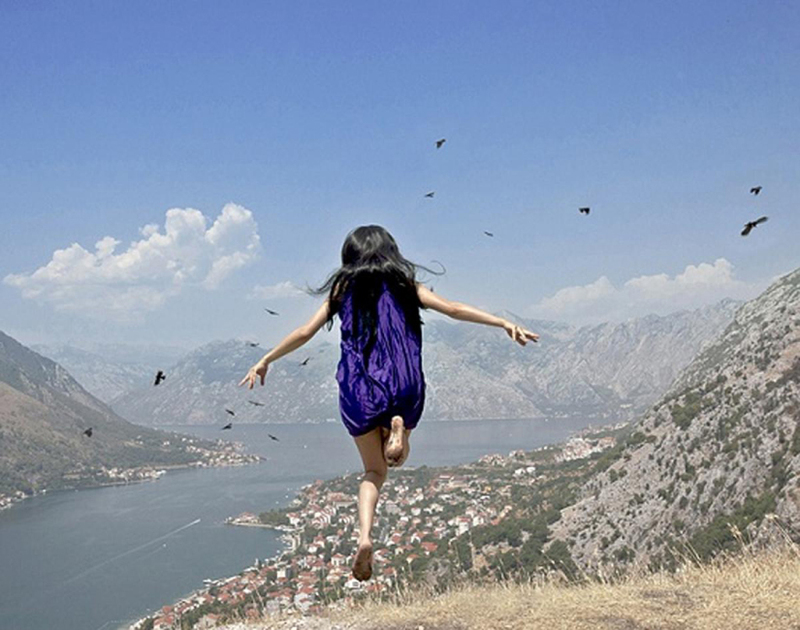 Jun Ahn's Self Portrait series of photographs leaves you breathless for more than just their keen aesthetic impact. 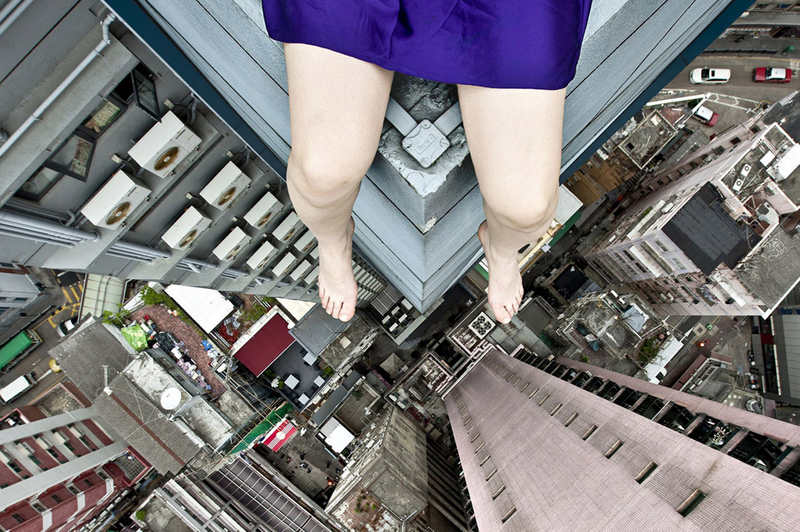 Perched on rooftops and hanging out of windows high above street level, the young South Korean photographer defies vertigo to shoot precarious aerial self-portraits. Sitting atop skyscrapers across South Korea and the US, Jun Ahn's pictures seek to capture a "moment of time that did exist, but which we couldn't perceive with the naked eye because it happened too fast." Here are some of our favourite images from the Self Portrait series.